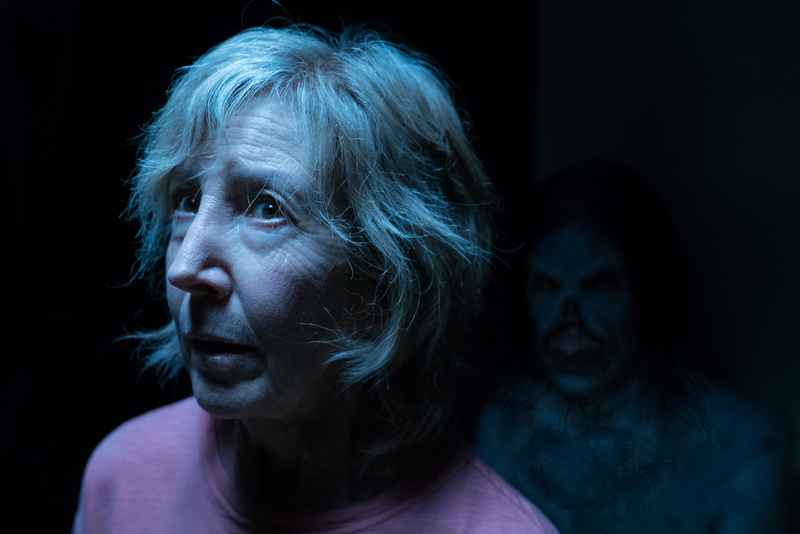 Lin Shaye returns as Dr. Elise Rainier in INSIDIOUS: THE LAST KEY. ©Universal Studios. CR: Justin Lubin. 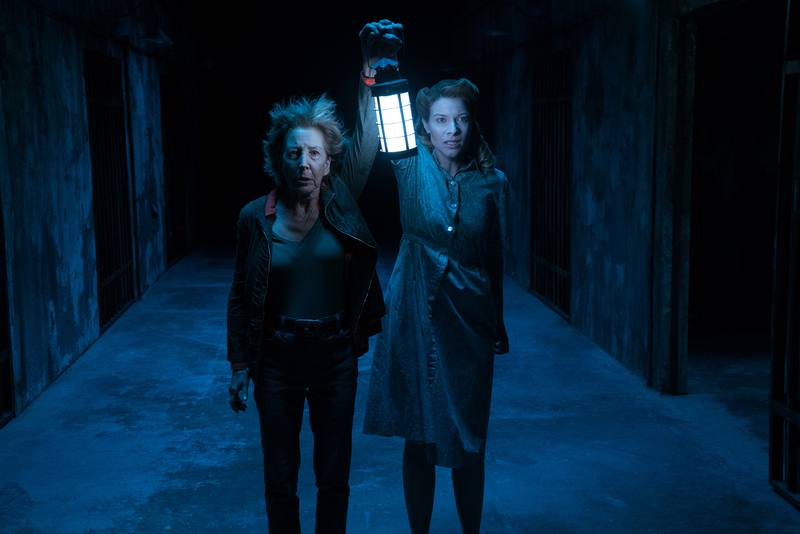 (L to R) Dr. Elise Rainier (LIN SHAYE), Tucker (ANGUS SAMPSON) and Specs (LEIGH WHANNELL) are called to duty in INSIDIOUS: THE LAST KEY. ©Universal Studios. CR: Justin M. Lubin. 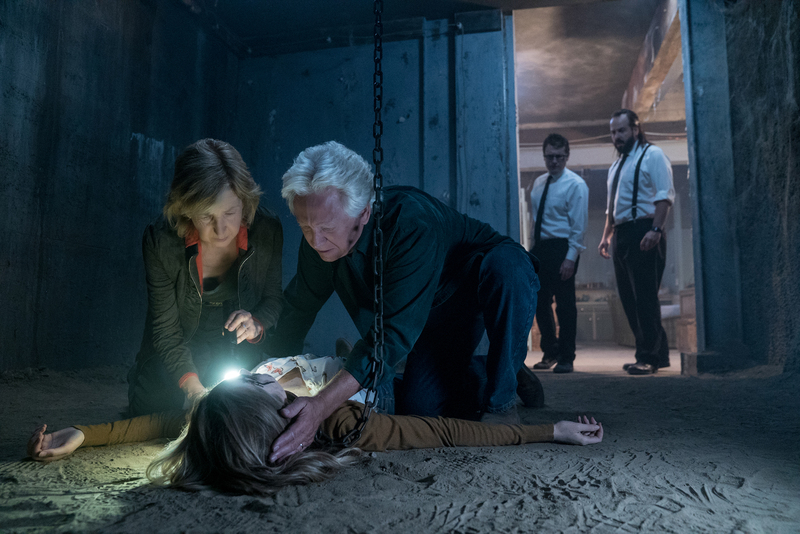 (L to R, foreground) Dr. Elise Rainier (LIN SHAYE) and her brother, Carter (BRUCE DAVIDSON) treat his daughter Melissa (SPENCER LOCKE) while Specs (LEIGH WHANNELL) and Tucker (ANGUS SAMPSON) stand guard in INSIDIOUS: THE LAST KEY. ©Universal Studios. CR: Justin M. Lubin. 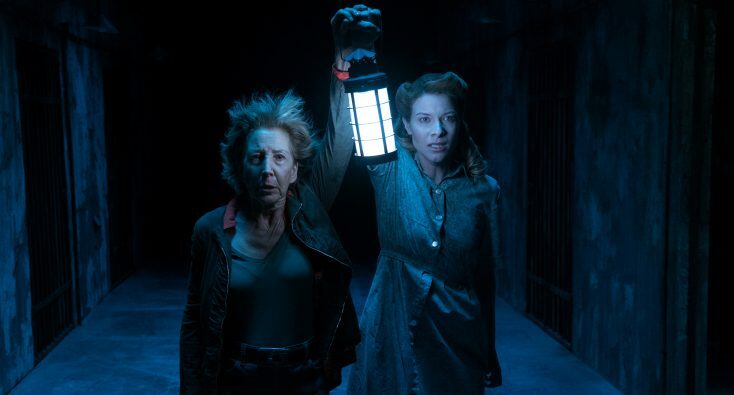 (L to R) Dr. Elise Rainier (LIN SHAYE) and Audrey (TESSA FERRER) go deep into The Further in INSIDIOUS: THE LAST KEY. ©Universal Studios. CR: Justin M. Lubin.